But well I guess 'procrastination queen' is my other name. Last month, I did a Victoria Secret haul at the newly opened VS outlet in Nu Sentral, KL. They were having a buy 3 for RM132 promotion so I thought why not since Mother's Day was coming on the weekend. And I ended up purchasing 6 bottles of Victoria Secret mists. And so far, been loving the Secret Charm so much! It has a light smell, and exudes kind of 'bubbly' atmosphere. Rather than wearing it during the day, putting in on at night seems more suitable since it has a 'heavier' smell. Love Spell is one of my favourite since long ago. It has a fruity smell which I usually is not my cup of tea but it has the lightness which is similar to Secret Charm and doesn't smell too 'sweet' for me. 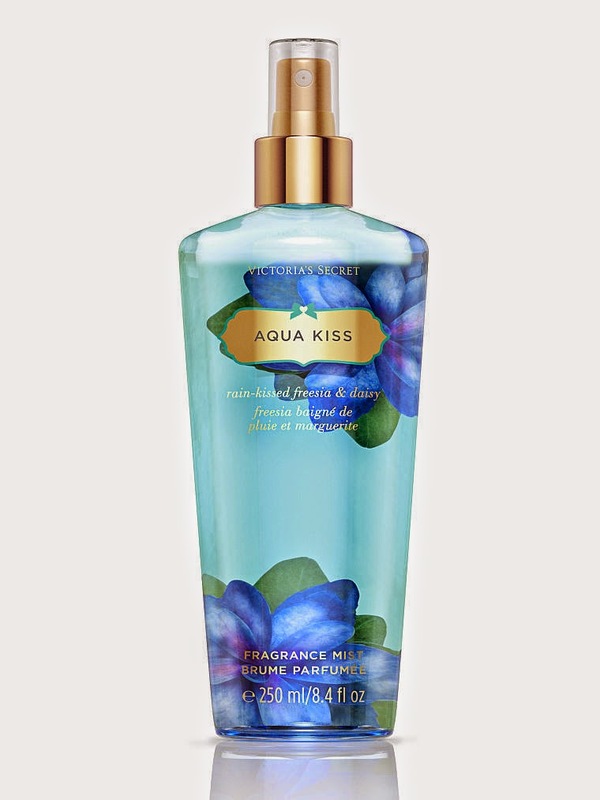 And Aqua Kiss gives off a refreshing fragrance. It has a clean smell, which makes me feel refreshed when I sprayed them on myself. So what's your favourite Victoria Secret scent?